Xander Vento's family: "We in some way hope our son's life serves as an inspiration." The parents of Xander Vento, a little boy who was forced under the water while saving another child at a neighborhood pool in Fort Worth, Texas, earlier this week, say they are taking their son off life support. "We’ve made the extremely difficult decision to remove our precious son Xander from life support. We send heartfelt thanks to all of you who kept our family in your thoughts and prayers; we’re appreciative of your love and support. We in some way hope our son’s life serves as an inspiration. He was the angel in the pool who sacrificed himself to save another. And now he continues to give as an organ donor. We were blessed to have such a kind and caring boy as Xander who set an example for all of us and even now he will be saving lives by giving of himself." Xander, 4, held a struggling 3-year-old girl above the water, and after becoming exhausted, slipped below the water’s surface, the Associated Press reported. He was found at the bottom of the pool. After Xander was pulled from the water, rescuers did get a pulse from him, the Dallas Morning News reported, but he was unable to breathe on his own before they loaded him into a helicopter. 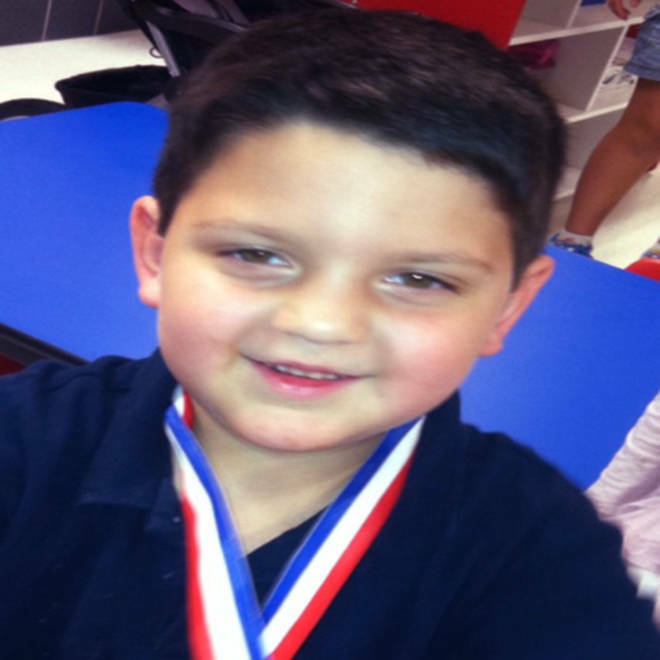 Xander was hospitalized at Cook Children’s Medical center, where he fell into a coma. He had been on life support since Monday. 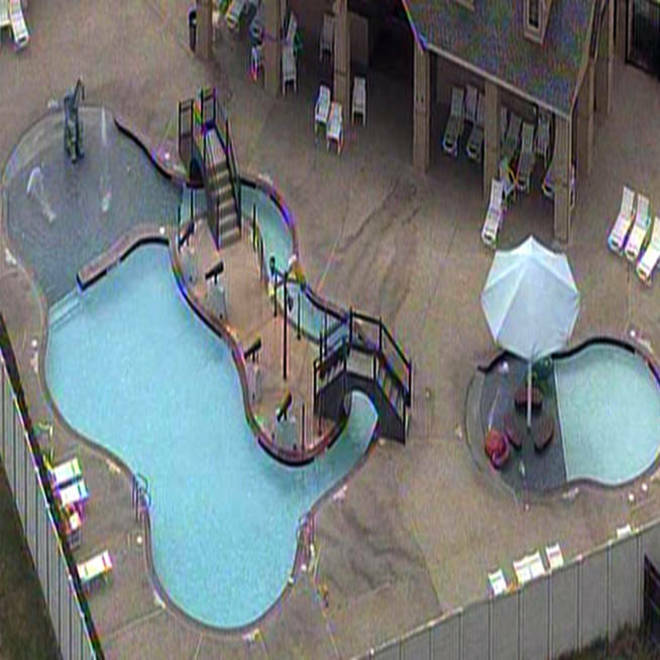 Adults were present at the pool during the incident, including an off-duty nurse who helped rescue the children, according to the Dallas Morning News. It wasn’t clear where the adults were when the incident happened. The 3-year-old girl, whose name has not been released, apparently swallowed water but never lost consciousness. A fund has been established in Xander's name to help the family with medical expenses. Anyone wishing to contribute can do so online at https://www.wepay.com/donations/145080.